This is a beautiful low key jaunt along the River Thames from Walton on Thames to Hampton Court and back. 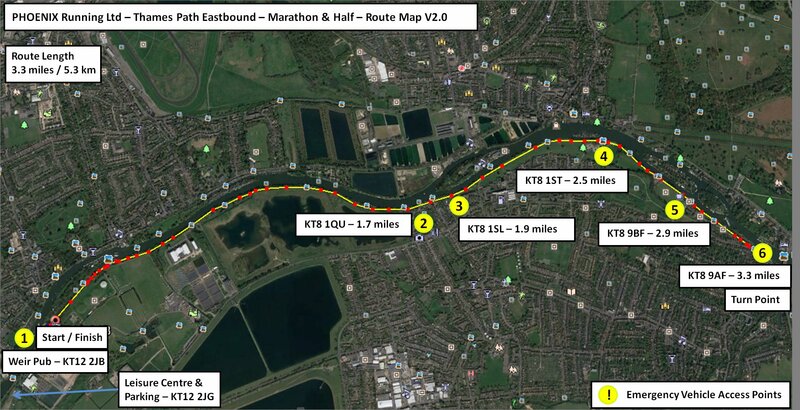 Runners complete 4 identical laps for the full marathon distance. 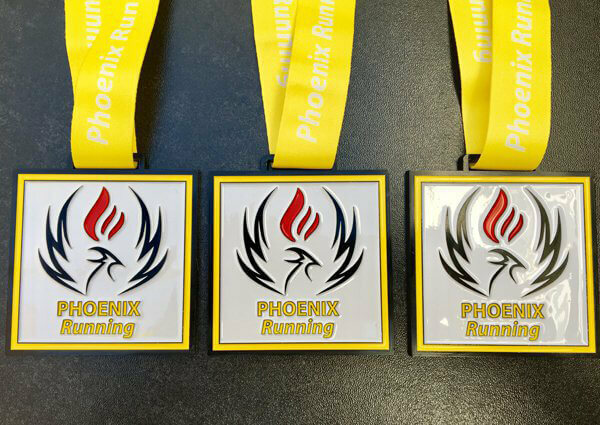 This is marathon race 2 in the 'Firebird' four-marathon race series 2019. Registration opens from 8am. The postcode for your sat nav for parking on Waterside Drive is KT12 2JG.